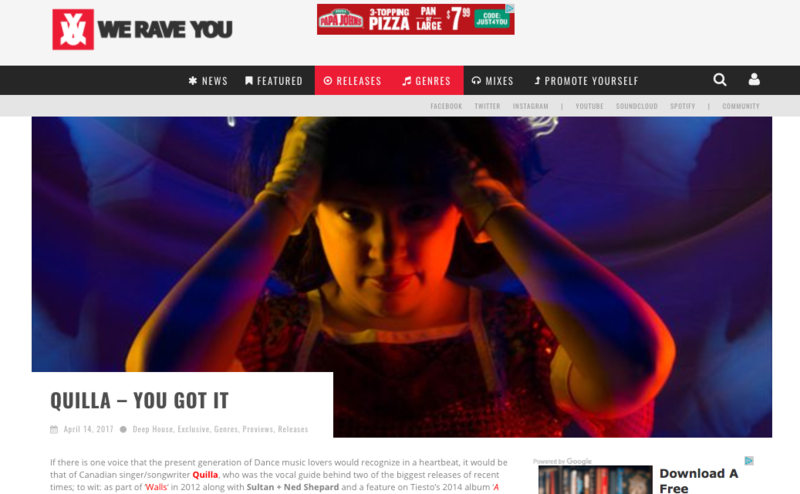 ‘We Rave You’ premieres Quilla’s music video! 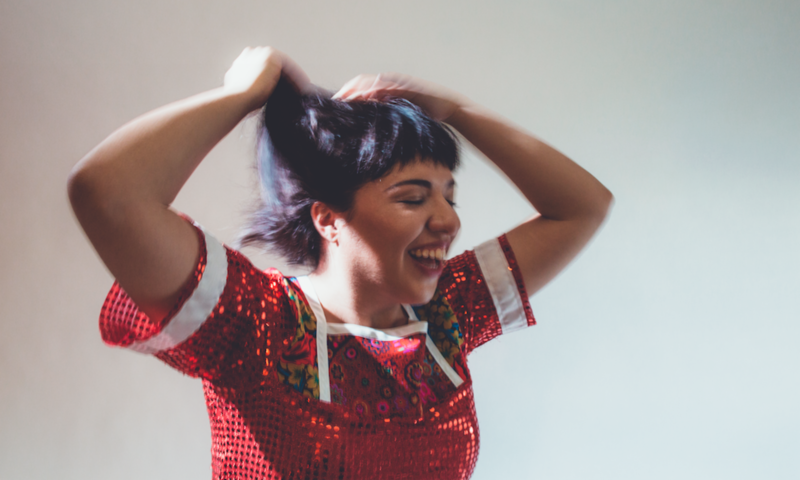 “When she is not studying endangered languages in her capacity as a linguist and an anthropologist, Anna Luisa Daigneault or Quilla is giving life to words in ones that we do understand. After having been recognized as a true talent behind the microphone, dishing out dreamy and ethereal lyrics in a serenading voice, Quilla took a turn beyond her vocalist image towards becoming producer herself in 2016. Just in! The title track to my new album “You Got It” is now available to stream on Spotify. You can pre-order the new album right here. It’ll be out on 04/14! This song goes perfectly with your morning coffee. Uplifting yet meditative, it explores the transcendental nature of being in love, and focuses on the good qualities in oneself and one’s partner.